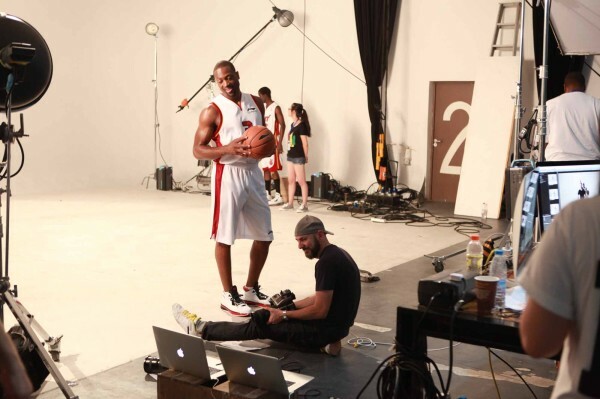 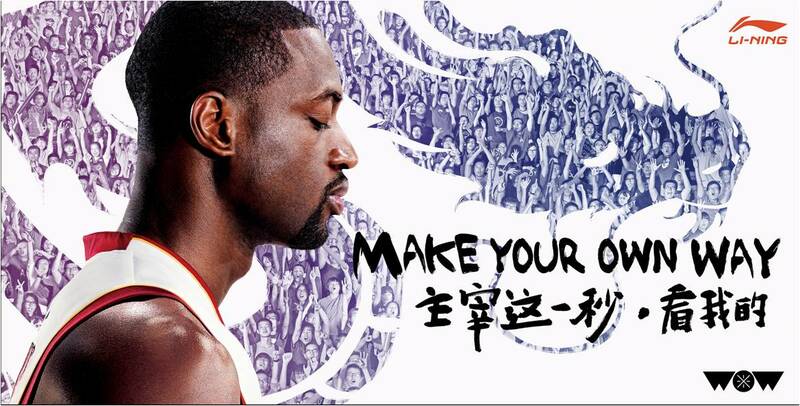 Check out behind-the-scenes for our latest production work for Li-Ning starring NBA-star Dwyane Wade. 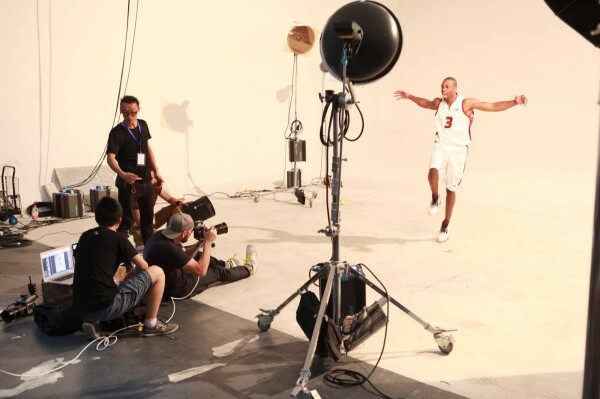 We were happy to see photographer Carlos and his team again for this 1 day shoot in Shanghai. 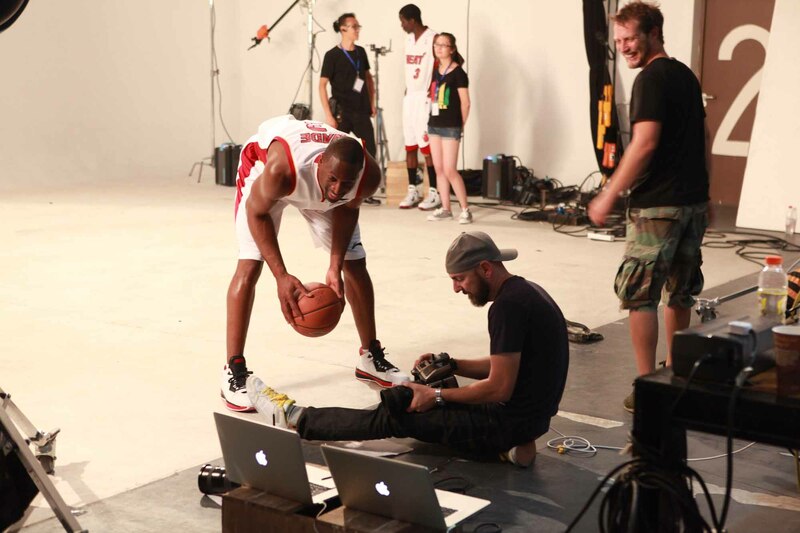 Just like last year the shoot went smoothly. 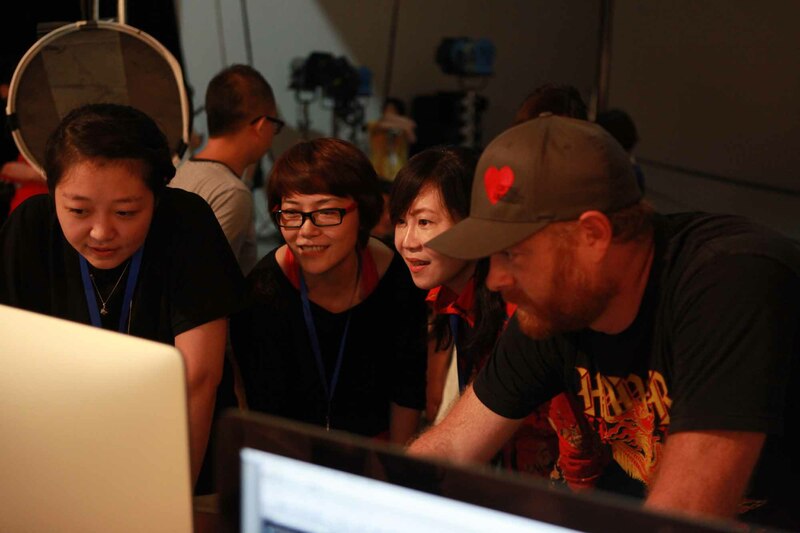 A big thanks to everyone involved and come back again soon!